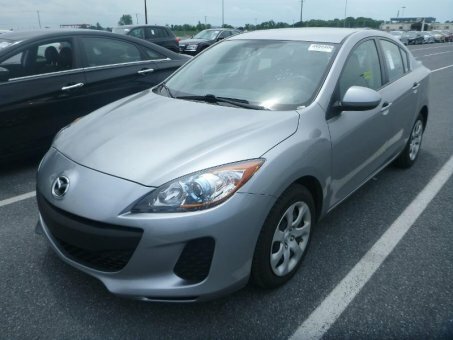 Looking for a clean, well-cared for 2013 Mazda Mazda3? This is it. One owner, less than 55,000 miles, a 5 speed automatic transmission, a clean body and interior and more, all for a very affordable price!